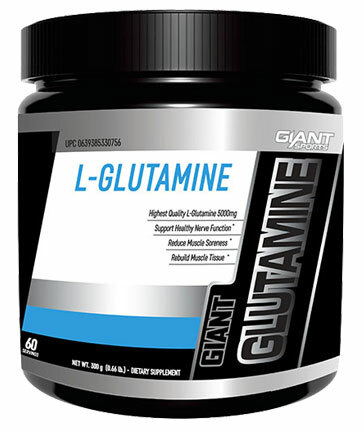 Glutamine is called a conditionally essential amino acid. This means that our body does produce some of its own, though under certain stressful conditions we can not produce enough to meet our needs. 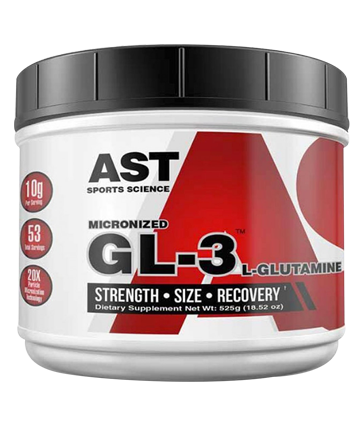 During exercise, plasma glutamine levels decline, and it is believed that supplementation can assist with exercise performance and recovery. Furthermore, muscle cells contain a lot of glutamine, some of which is depleted during exercise. Glutamine may be particularly useful when undergoing high-volume training, or for use during the colder months of the year, to support immune function. Other nutrients to support this role would be zinc and vitamin C. Additionally, glutamine is required for synthesis of the most powerful endogenous antioxidant glutathione. Glutathione helps to quench free-radicals that are generated above normal levels during aerobic exercise as a result of aerobic energy production. Therefore, glutamine may help to support antioxidant status. Moreover, glutamine is an energy source for intestinal cells and the brain. Research indicates that glutamine can boost glycogen accumulation, which is particularly important for endurance athletes, or people engaged in high volume training. Furthermore, research is indicating that glutamine may increase peak torque and decrease muscle soreness. Glutamine is relatively tasteless when mixed in water and for this reason is most commonly sold unflavoured and unsweetened. Alternatively, it can be mixed into protein shakes and taken after training or throughout the day.